Buying property can be a puzzling process. Law4you can take care of all legal aspects for any residential or commercial transactions. We understand the demands in a commercial environment. Come to Law4You to get the advice you need for your commercial project. When asset protection is on your mind, we are here to discuss your options. Talk to us about Trust establishment, wills or advice on retirement villages and enduring powers of attorney. Law4You is your local legal partner. Practising from Rangiora, North Canterbury, Law4You is headed by Justine Grey and supported by a unique and loyal team. At Law4you we put the 'ease' into legalese and focus on what's important to you. Our team of proven professionals are committed to ensuring our clients enjoy seamless transactions. 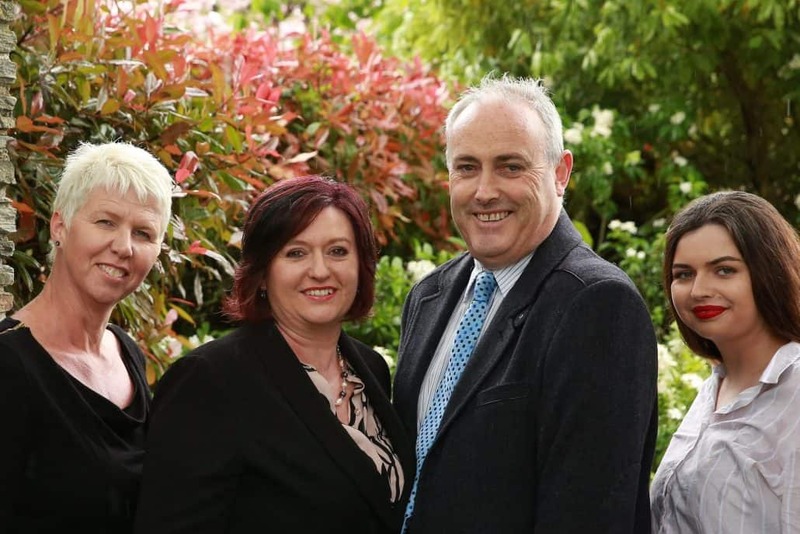 Nestled in Rangiora, North Canterbury Law4You is headed by Justine Grey (Director/Solicitor) and joined by co team members, Simon Grey (Office Manager), Diane Alderson (Legal Executive) and Paige Grey (Receptionist/Typist). Our general practice firm offers a diversity of services ranging from Property, Commercial and Business matters, Trusts and asset protection, Estate management, Wills and succession planning, Relationship property division and protection and Employment. Servicing clients in the Canterbury region including Hanmer Springs and building relationships for this generation and the next. We are Proven, Personable and Professional. Our vision is to provide our clients with considered legal advice that they can understand and works for them. Law4You has a uniquely experienced team who are well versed with who our clients are, what they do and their legal requirements. Law4You has a unique team which, with the fortune of our loyal staff, builds on knowledge of who our client’s are and what they do. We have a strong commitment to improving our systems and technology which strengthens our vision.